Today is banskoblog.com’s first birthday. Over 140 people who turned up to the party at JJ Murphy’s first birthday on Friday. Thank You. Like many anniversaries, it’s a good time to look back at what made the last twelve months so memorable. Please read on for the top six articles that made it all worthwhile. After an unsually high number of avalanche fatalities in Bansko, I had to take a look at the risks of ski injury. Also, due to some busy periods with icy conditions, plenty of the other ski injuries were to be seen. Not wanting to keep the Bansko doctors so busy I had to see what was happening. Each day one in one thousand (approximate, and in general) skiiers and boarders will be injured. Not that risky perhaps. but that “one last run” and “avoiding trees” were particular tips that were widely mentioned in the comments section. It’s never worth taking an avoidable risk on the mountain and prevention is better then cure. Bansko is not ideal for regular off piste action as there is often an extremely high risk of avalanche. 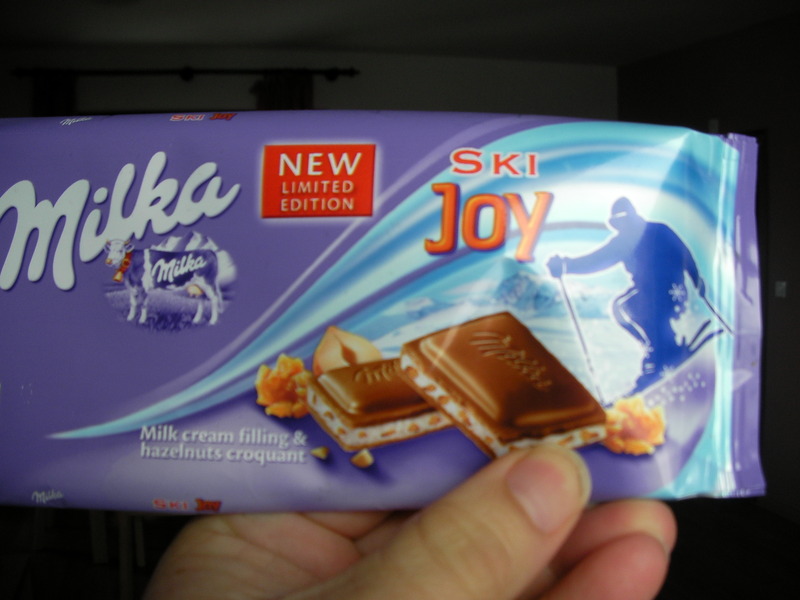 Only yesterday a Swedish skiier was killed in an avalanche off piste. From the deadly serious, to the fun. This article remains one of the most popular. Most of us would admit to wanting to look good on the piste — and in Bansko I see everyone is making a really huge effort. The average age of the ski outfits, on some days, looked like barely a week old. Ivanka, one of our snow reporters takes her ski chic fashion seriously. She made an investment in her outfit that has turned heads since the start of the season. She also very kindly helped by translating this into Bulgarian. The return of the one piece for 2010, and acid colours for snowboarders hopefully will not see the return of 70′s style! Just click on the title to read more. 1.Â Snow Report Whilst Boarding: https://banskoblog.com/2010/01/video-snow-report-snoboard-spe/ . This was the the most enjoyable day filming with Stefan, and followed by our (well, his) intense tekkiefest (“geekfest”), which saw this video on the blog site, and youtube.com/banskoblog, by 8:00pm the same day. Inspired choice of music track too. Thank you Stefan. 2.Â Snow Report On Chair Lift: “The Oggy’s Show” https://banskoblog.com/2010/01/the-two-oggys-show-snow-report/. Taken after another fabulous day of filming testing skis. Another Stefan edit, which you can also see in this post. 3.Â Ivanka’s Name Day Special: Her enthusiasm this day was evident https://banskoblog.com/2010/01/snow-report-videos-name-day-special/ for more. Twitter started out as an experiment and, at first, it was a time thief for me. But as I gradually understand twitter more, it has been useful in reaching out to people interested in the same topics as I am. New enquiries come through twitter, so business wise it is beginning to pay back its investment in my time. Twitter’s main attracion is the conciseness of comment. It serves wel to rapidly spread events and news to other users. It highlights new stories on the blog too. Like so many other new ideas, “take up” in Europe is probably around 12 to 18 months behind the US. If you decide to give it a try, I always follow in return. Bansko is just as much fun in the summer. The Jazz Festival is a perfect time to come and see what you think of the mountains and the special atmosphere at this time. I expect more events this year and hope to play a major role in their promotion. 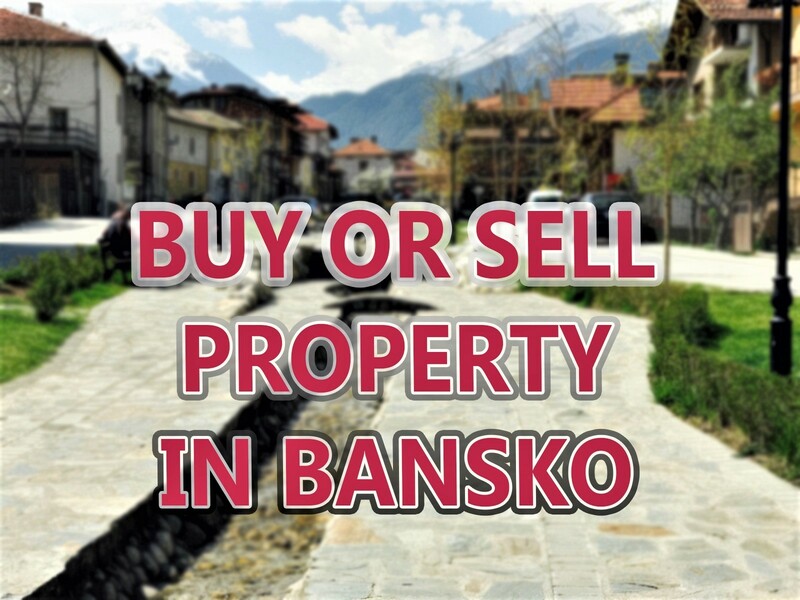 Events, such as the Jazz Festival, help Bansko businesses and home owners to rent their property. Thank you to all those who sponsor and support this site. I am delighted that the Bansko Jazz Festival page is so popular and brings many new visitors to the site. Not a lot to say here, except I am happy that so many of you find this site through wanting more information transfer, buses, taxis and car hire. 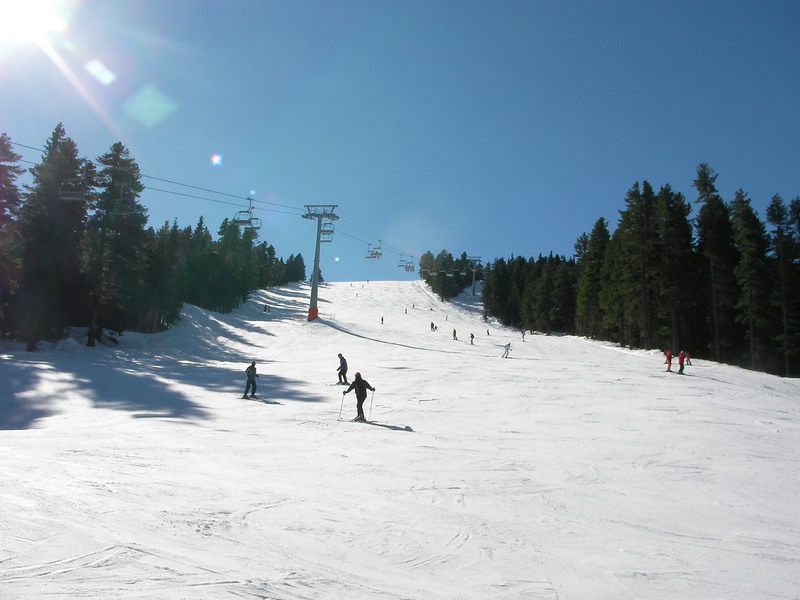 There are many options getting to Bansko.I regularly review this page to keep it fresh and up to date. Birthday Special Transfer Treat (Offer)!! Since launch the ski/snowboard hire, lessons and lift pass deals have saved readers a load of cash. We’ve been very busy here and it seems you like the flexible and simple form that is free of multiple drop down options, works well. 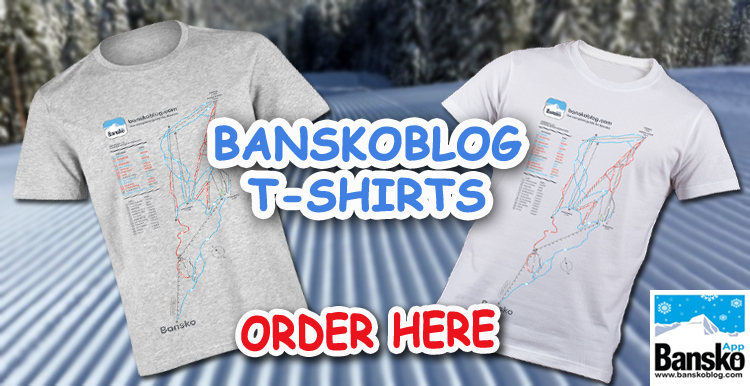 However, to celebrate the first anniversary of banskoblog.com, I have been offered a special deal for all subscribers. I was fortunate to be able to offer this because a private transfer company approached me and were keen to grow their clients. I checked them out and spoke with previous clients and am very happy to work with them. They offer a private transfer for up to four people for just 124 EUR!! No extra charges for early or late. Pay driver direct. 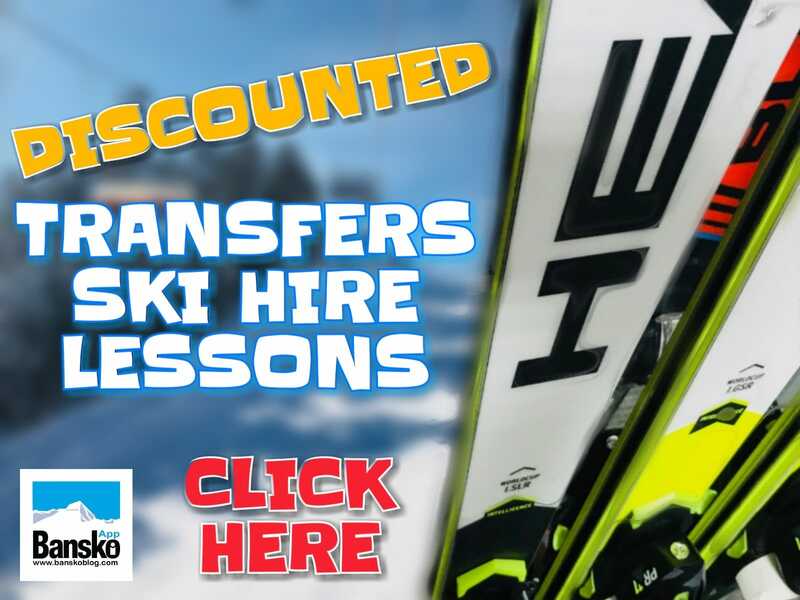 When you subscribe, you will receive a ski hire/lessons form, you will also see a transfer section. Complete your requirements which may be for any number of people and for larger vehicles for 11+ people for example and we will find you the best price. No obligation, No prepay just deal direct with driver. Only properly maintained vehicles and drivers who speak very good English (and often Russian) are used. Thank for reading. If you enjoyed this article then subscribe for the latest Bansko top restaurant guide out soon. This guide includes the best place – but I am not allowed to mention the details on this site! Oh, a quick word on the future… if you are interested please subscribe to hear about dates of my new ski/board free guiding service. A new idea suggested by a reader. We plan to show you not just some great skiing and boarding spot but also where to find the best, and by far the cheapest, mountain mehana.